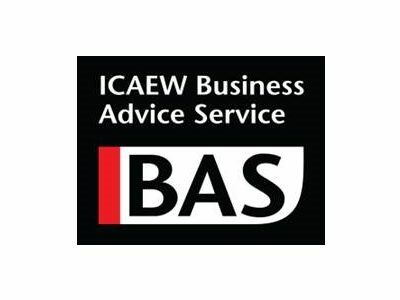 The ICAEW Business Advice Service (BAS) provides professional advice for owner-run businesses, startups and SMEs. As well as practical help online in the form of white papers, short PDFs and blog articles, we enable businesses to receive an initial consultation at no charge from an ICAEW Chartered Accountant. To find a chartered accountant offering the free business advice service near you, search our directory of ICAEW firms, broken down by location. We also provide a wide range of information for directors of SMEs and startups. Sign up free and get access to a range of reports and content to help you grow your business. ICAEW Chartered Accountants can help your business in more ways than you might imagine! Give some time to producing a financial model of your business. Because Lancashire’s economic outlook is currently rosy. Because Lancashire businesses need help to do even better.